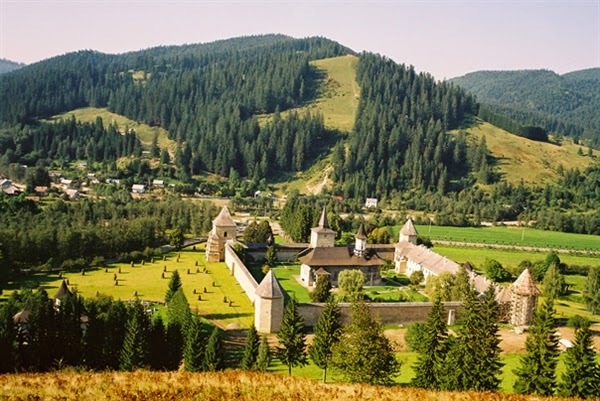 Bukovina - the north-eastern province of Romania - is renowned for the beautiful exterior frescoes on the walls of its monasteries. 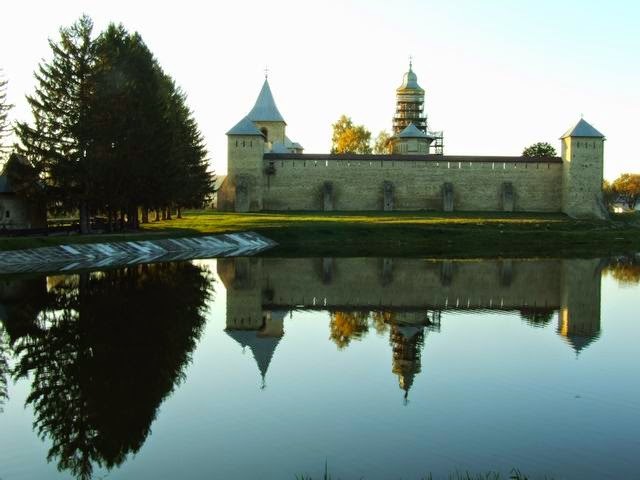 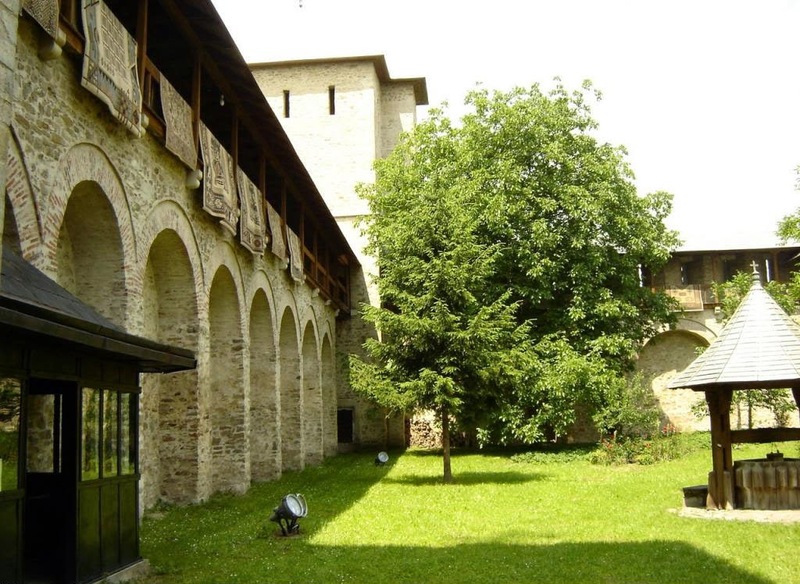 These triumphs of Byzantine-influenced art reflect a development of Moldavian civilisation in the 15th and 16th centuries, under the patronage of Stephen the Great (1457-1504). 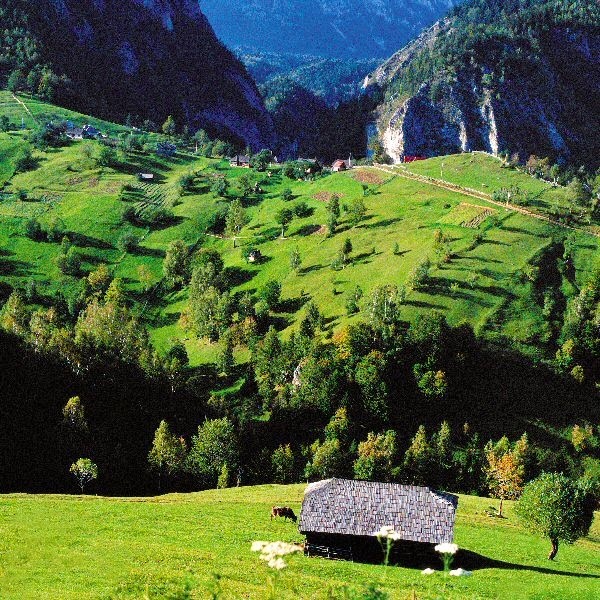 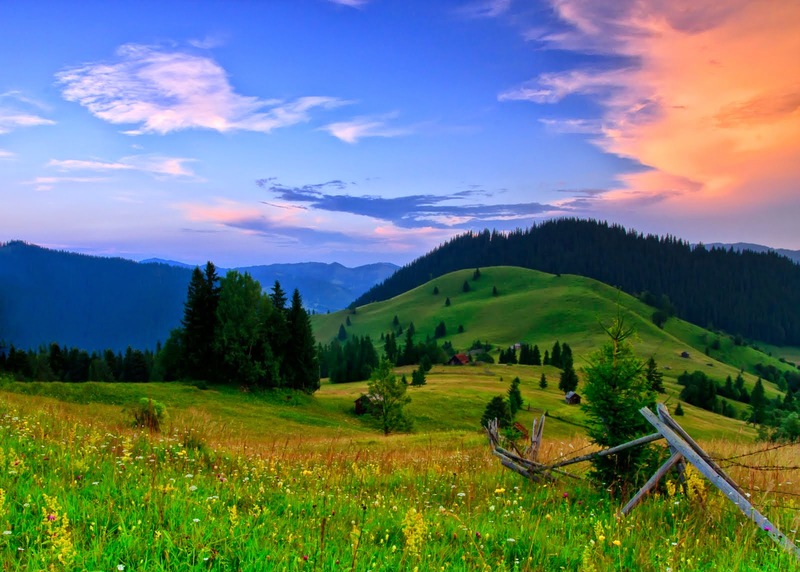 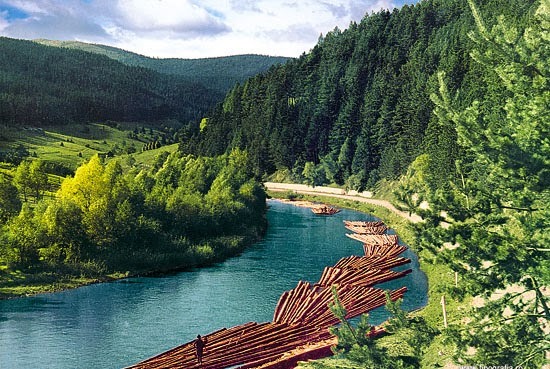 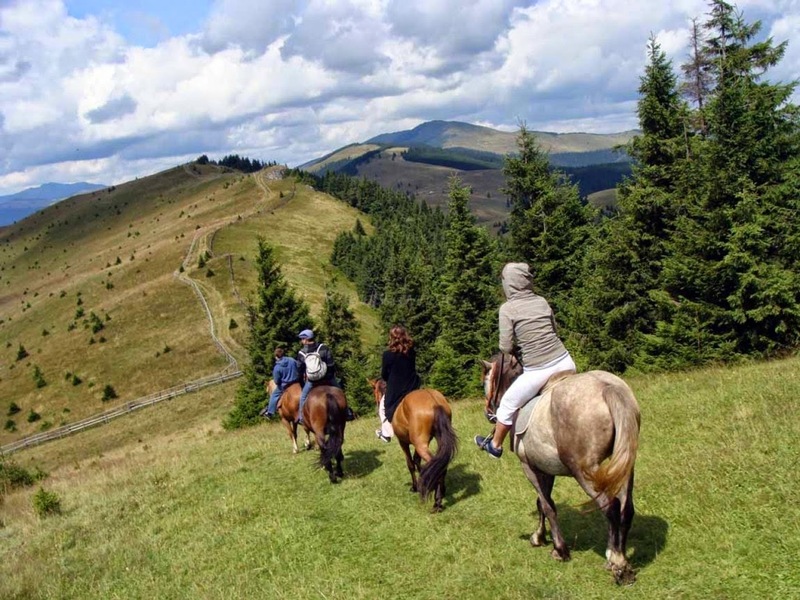 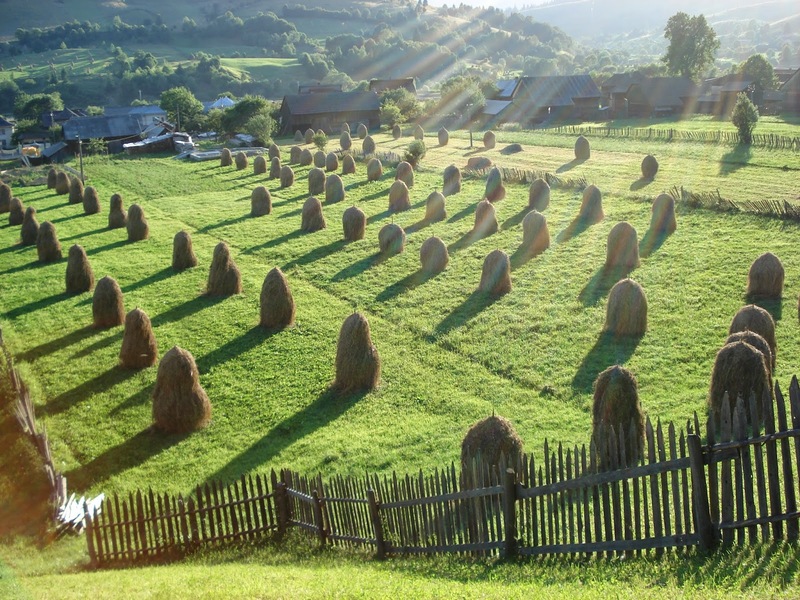 Bukovina is a historical region in Central Europe, located on the northern slopes of the central Eastern Carpathians and the adjoining plains in Romania.